Here we GROW again! 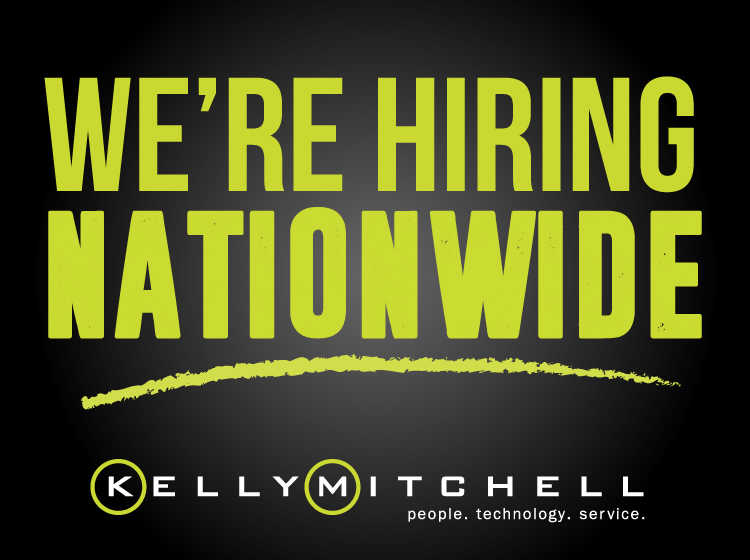 At KellyMitchell, growth means opportunity and we have recently come under the kind of growth that means HUGE opportunity for some highly talented sales and recruiting professionals. We are seeking rock star Technical Recruiters and Client Engagement Managers in nearly every major city we operate in. If you are looking for a positive career change or know someone who is, please take a gander at the following open positions.